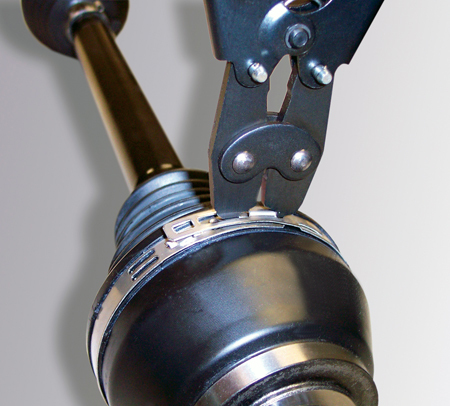 This tool is required to properly service Oetiker low-profile drive axle boot clamps. 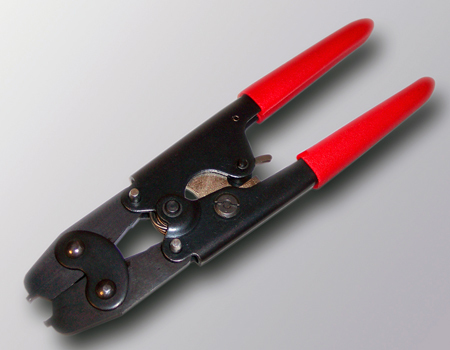 without this tool may result in component damage and/or increased labor time. Applicable SI procedures are being revised to refer to this tool. Posted - Tue, Dec 20, 2016 at 5:42 PM. This article has been viewed 1301 times.